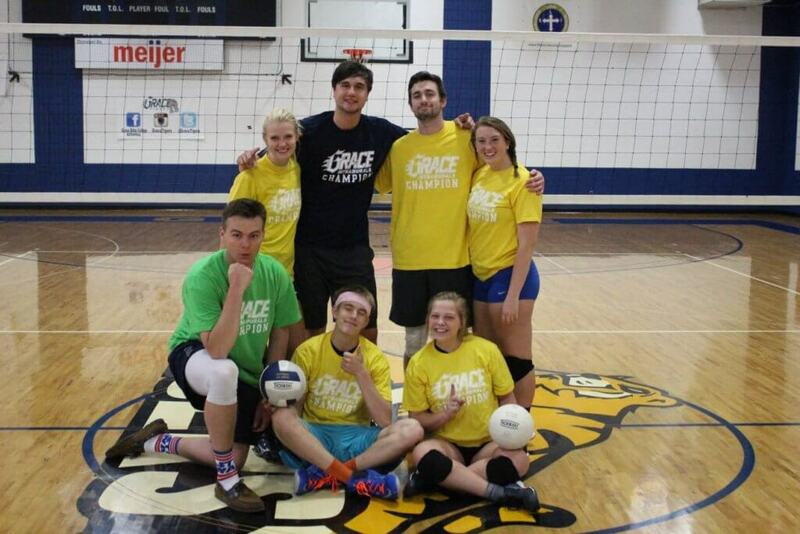 Intramurals at Grace give all our students an opportunity to participate in fun and competitive athletics. Participants can stay up-to-date through our web page and Facebook Page. 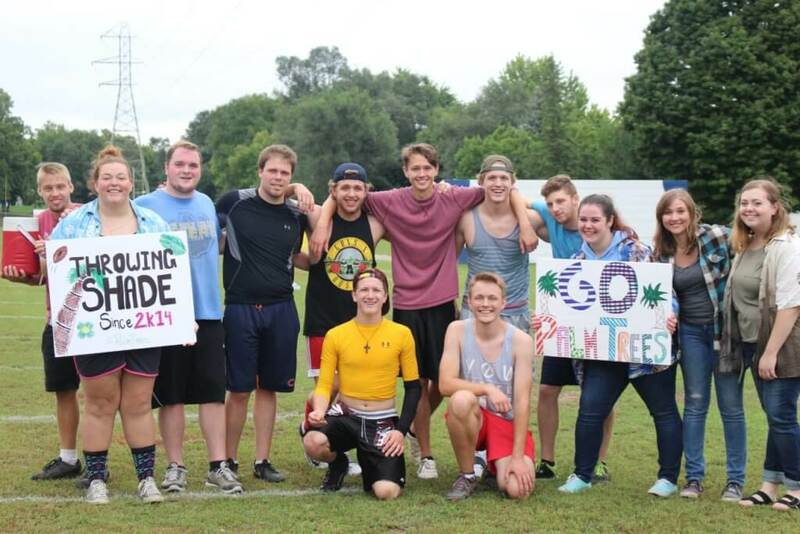 With a wide variety of events and sports, Grace Intramurals are a unique experience offering something for everyone. As always, league champs get FREE T-SHIRTS! For any questions or concerns contact Cory Jamieson.